Want to style the same swanky threads, cap and infant bib that Tucker wears? Easy... click to see the line and how to buy. "Four Days of Riding, 55 Gallons of Fuel." 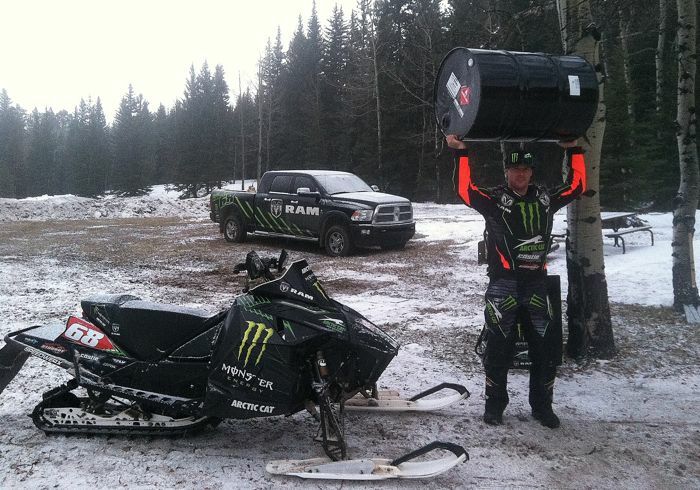 Those were the words that accompanied this photo that Tucker Hibbert sent to me this morning, describing only his most recent preseason test session. 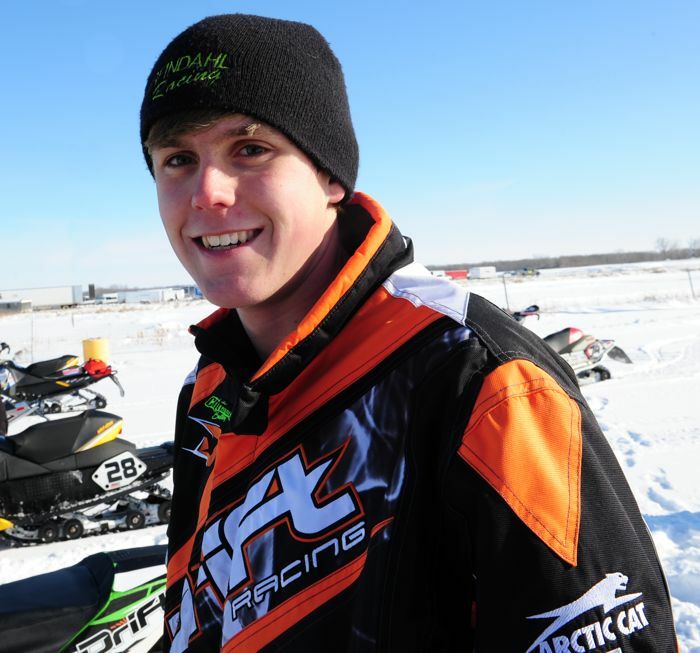 Knowing how much more the Monster Energy/Team Arctic racer has already practiced this season compared with previous years, I have a hunch that the season opening ISOC snocross in Duluth, Minn., will be pretty awesome for Arctic Cat fans. CLICK HERE to watch Tucker (on Facebook) rip a lap at the practice track he’s been tearing up for the past month. I'm thankful for the extra flotation provided by today's long-track snowmobiles. I'm thankful for snowmobile dress code. 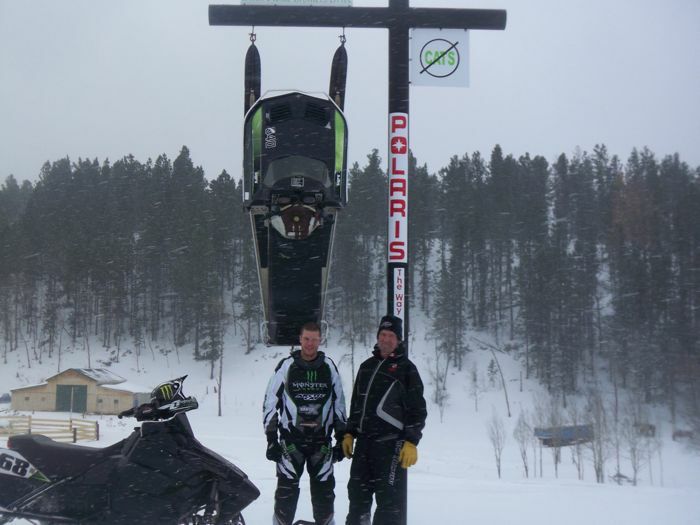 I'm thankful for the tireless promotion of snowmobiling by individuals, dealers, clubs and the industry. And I'm thankful it's Friday, November 1, 2013. This video has gotten some good play in the last week or so (at least 359 of the YouTube hits came from my computer). While I love laughing hysterically at this guy, I also admit that I've experienced a similar indignity. The HUGE dent in the back of my old van tells the story of a time when I was loading sleds onto my trailer and forgot to lock the trailer coupler onto the ball. The sight of the trailer tongue pile-driving into the van's rear door still makes me cringe and laugh. So, a I-can-feel-your-pain nod to everyone out there who's suffered the humiliation of a sled loading fail. UPDATED with a few pumpkin pix. Click to see. Due to popular demand from North American dealers and customers, Arctic Cat will make the 2014 Bearcat 570 XTE available in the U.S. and Canada. A cross between a utility and touring machine, the versatile and value-oriented XTE was previously intended only for European markets. Click to see the specs and a few highlights. The accumulation of photos is an ongoing situation here at HQ, to the point that I might soon have to buy my first external hard drive because the Commodore 64 will have reached its capacity. Until that happens, I'm reprising the monthly Random Photo Essay so that you too can enjoy some of the lesser-seen sights in the world of Arctic Cat. 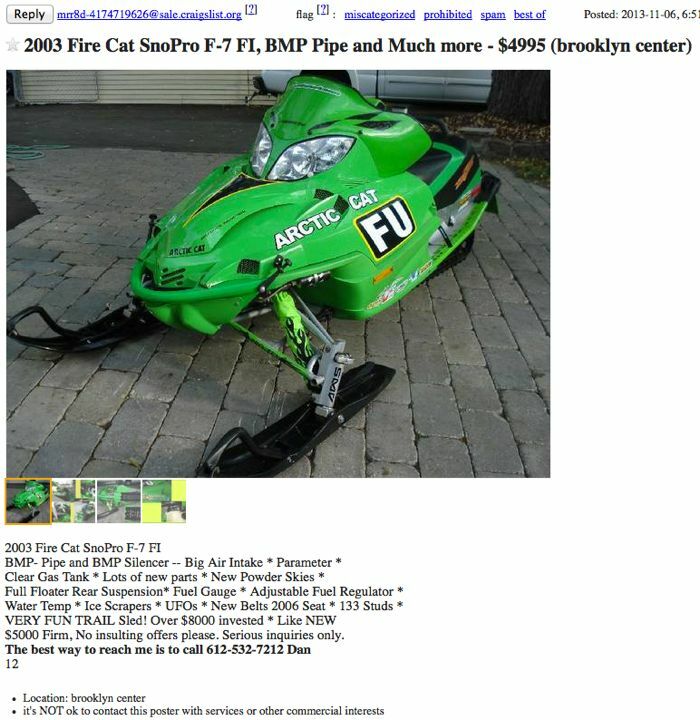 I'm thankful that snowmobilers come in all stripes. 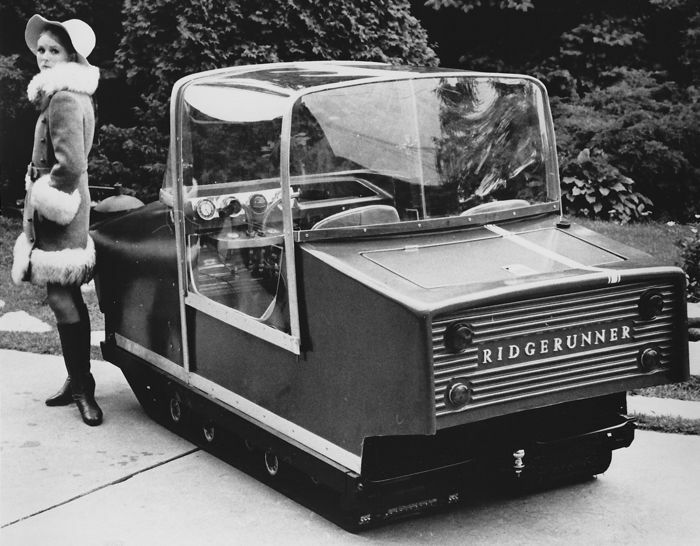 I'm thankful for rider-forward... triangulated/pyramidal wheel placement... over-the-engine steering and snowmobiles designed specifically for the knees down style of riding that's popular among today's sledders. And I'm thankful it's Friday, Oct. 25, 2013. *Operating profit was $36.3 million versus $38.8 million in the year-ago quarter. 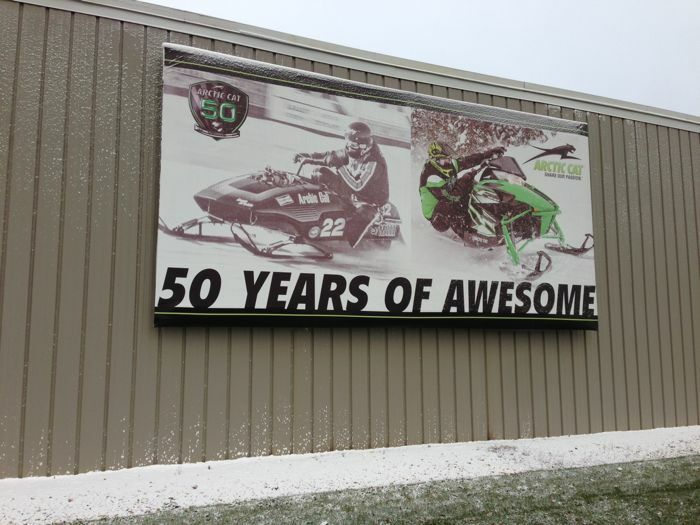 There was a nice dusting of snow in Thief River Falls, Minn., this morning, adding the perfect highlights to the sign that hangs at Arctic Cat. Thanks to Mandi Hibbert for capturing and sending the image. 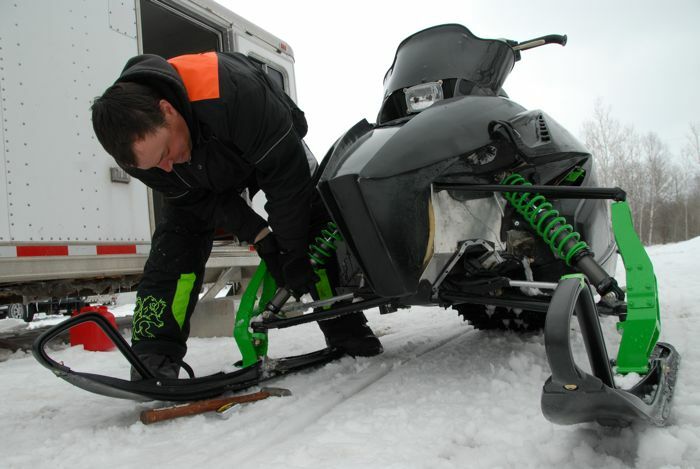 No doubt, the coolest aspect of producing ArcticInsider is meeting people who have a passion for Arctic Cat. I never anticipated it when I launched this place four years ago, but this website often works as an electronic introduction to great people that I probably would not have met otherwise. 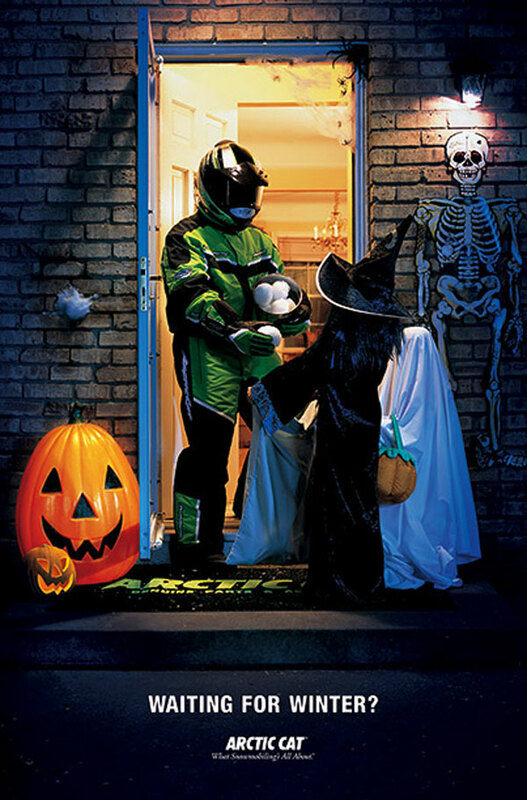 Scott Watters is one such person I've met this past year, both via the site and in-person. 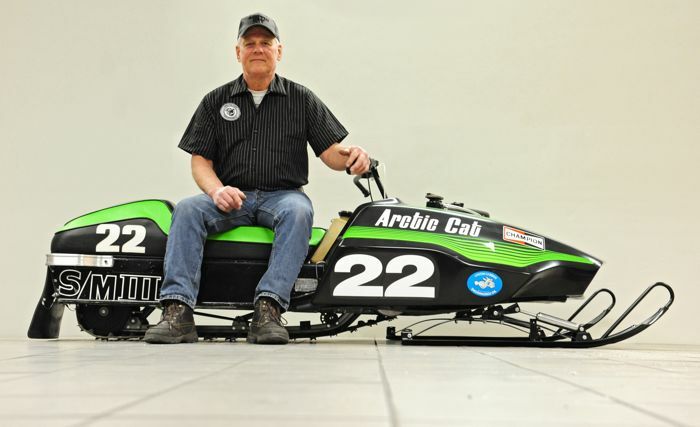 He lives on the northeast side of the Twin Cities, where he restores, rides and takes great pride in a fleet of sweet Arctic Cats. 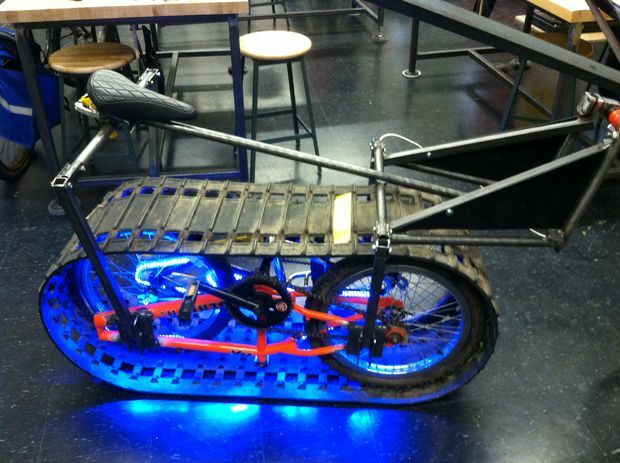 I'm thankful the inventive spirit is alive and well in Shop/Industrial Arts classes at high schools throughout the world. 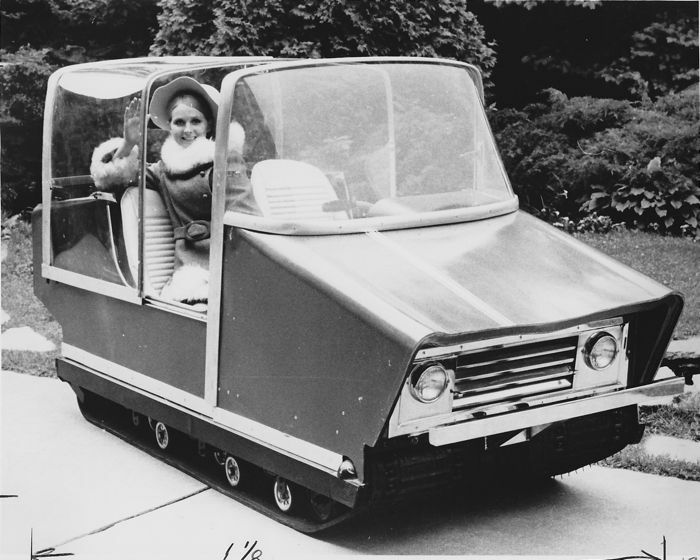 I'm thankful for the natural transition from bicycles to snowmobiles. I'm even thankful for the answers to questions that nobody has asked. And I'm thankful it's Friday, Oct. 18, 2013. 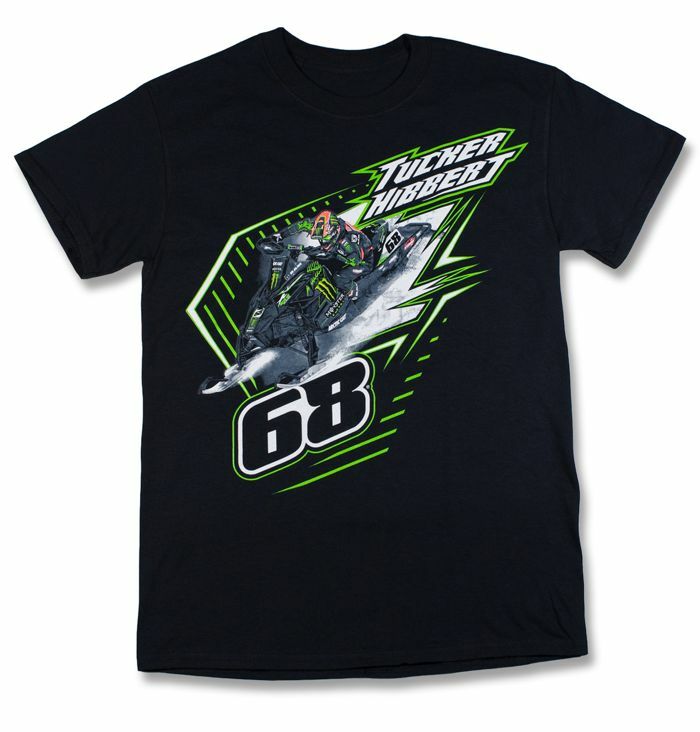 Question: How has D&D Racing cleaned up the grass drag Improved Stock Turbo class all season long with their 2014 Arctic Cat XF1100 Turbo, consistently hitting 500-foot 4.5-something E.T.’s and top speeds in the mid 110s? Answer: With a fairly limited build sheet of bolt-on parts. 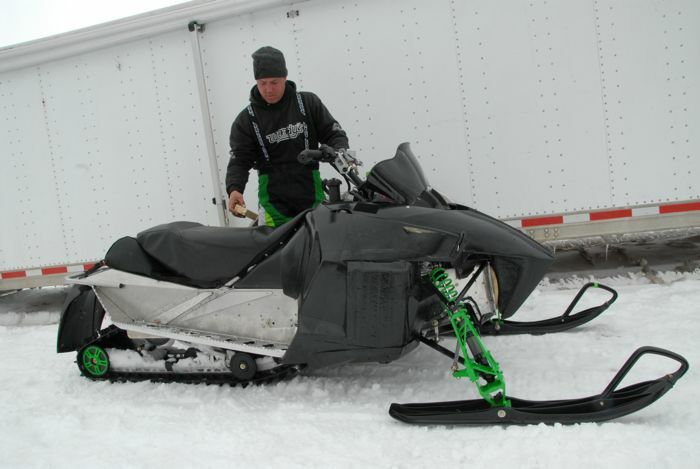 Check out the new vid from Arctic Cat highlighting the just-released M6000 Sno Pro. Seeing powder puts a smile on my face! So does seeing Rob Kincaid getting worked-up, even if he is just acting.